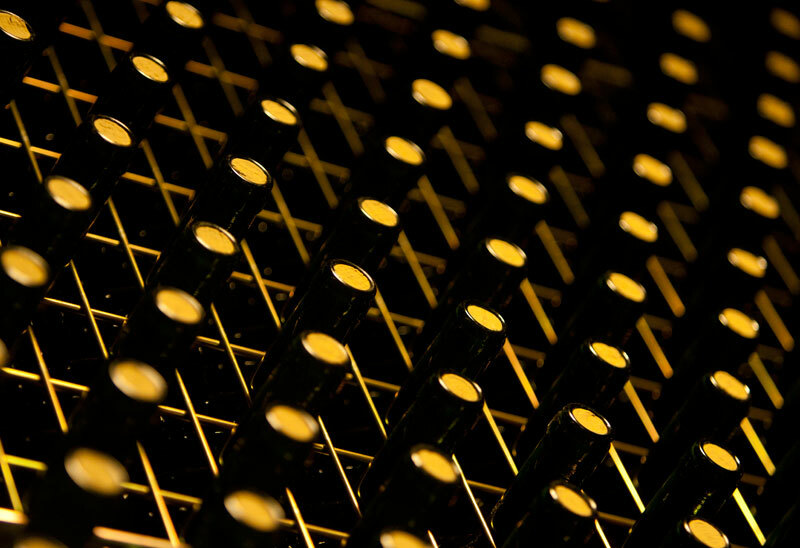 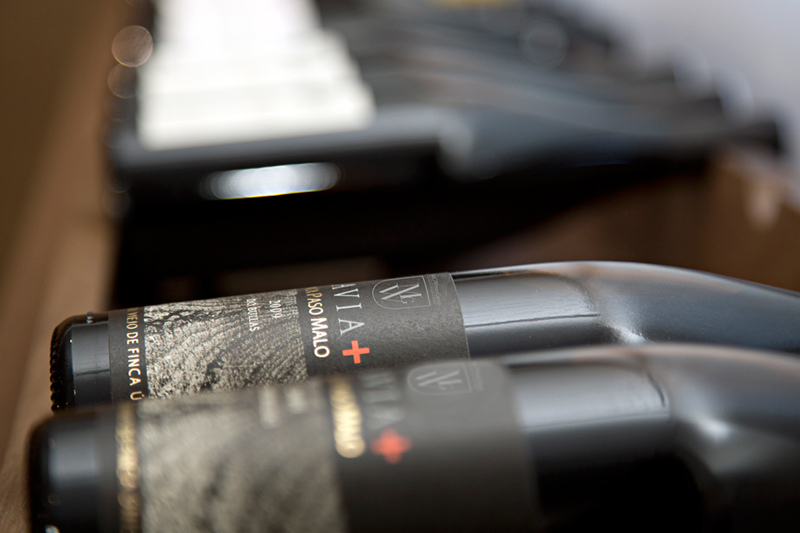 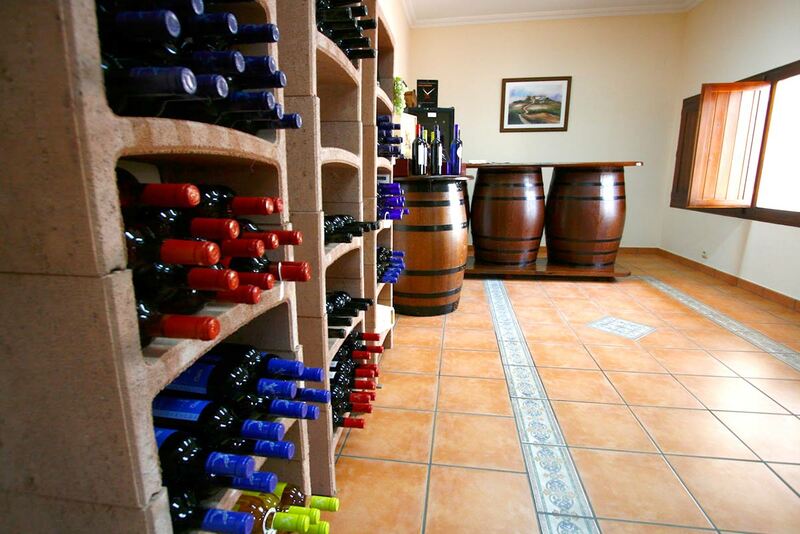 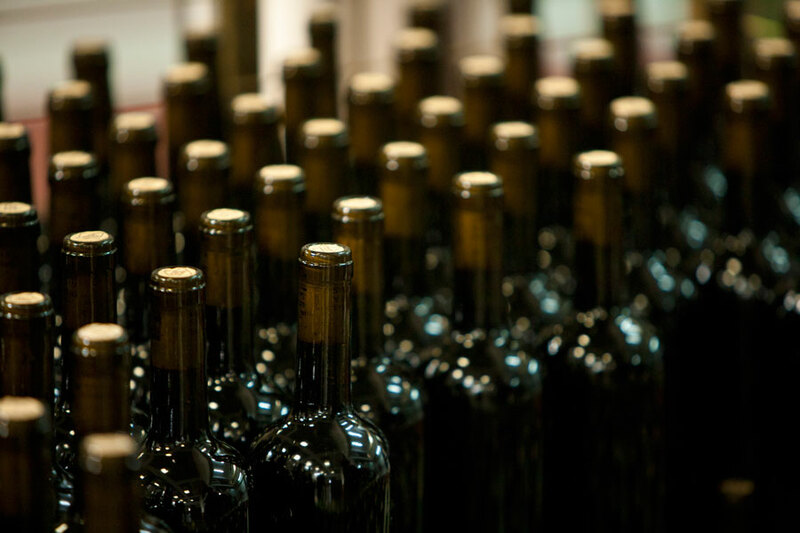 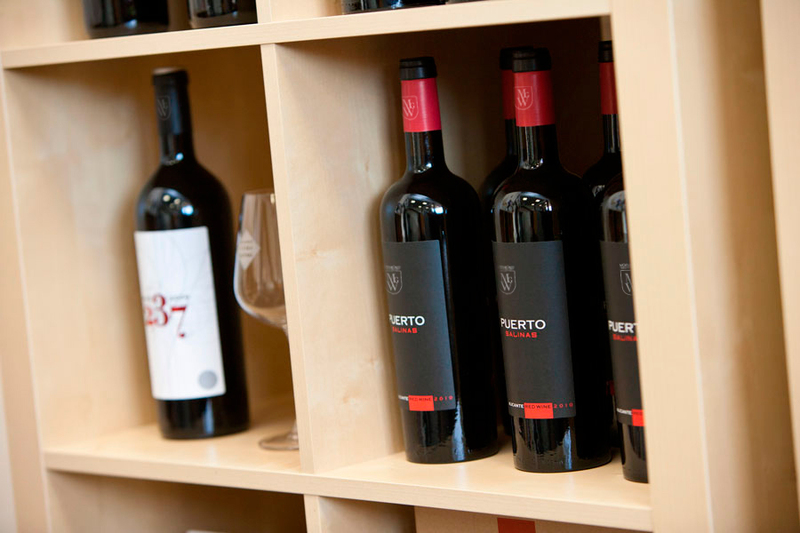 Choose or give high quality experiences at the best price, enjoying an exclusive wine tourism. 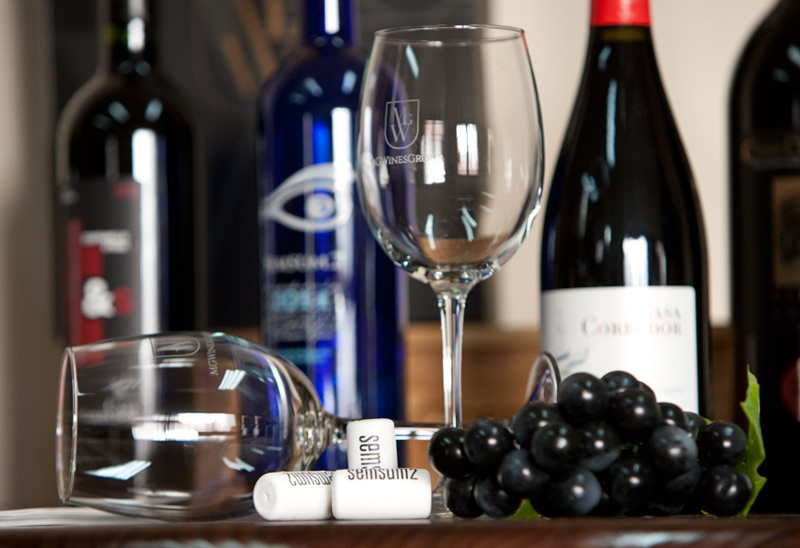 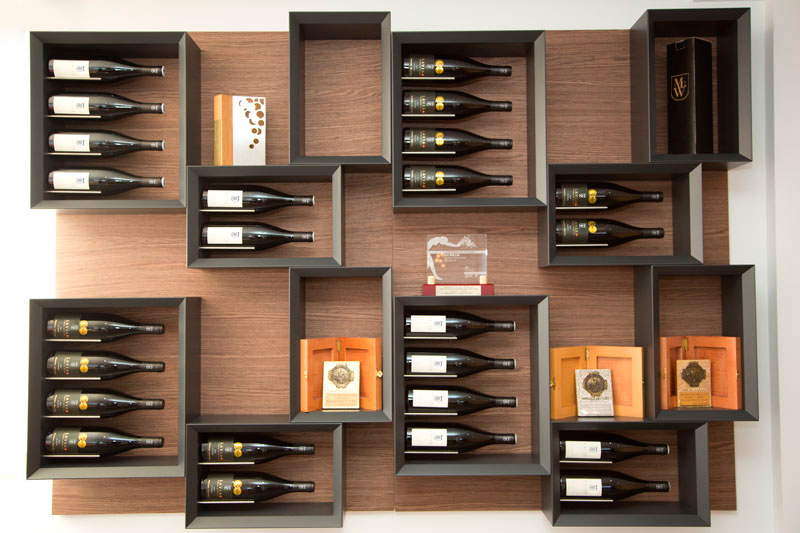 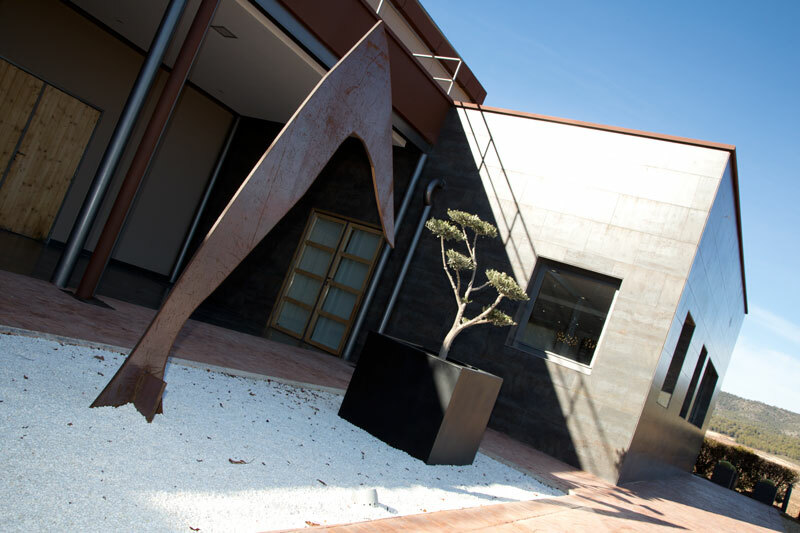 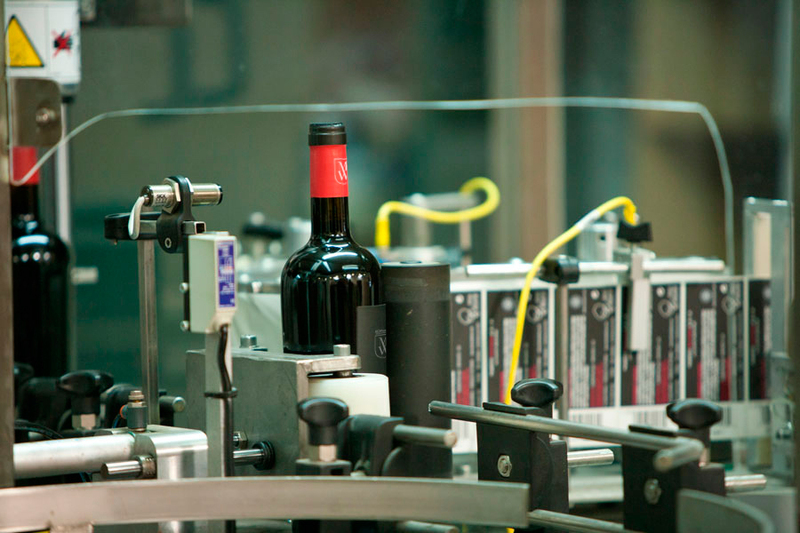 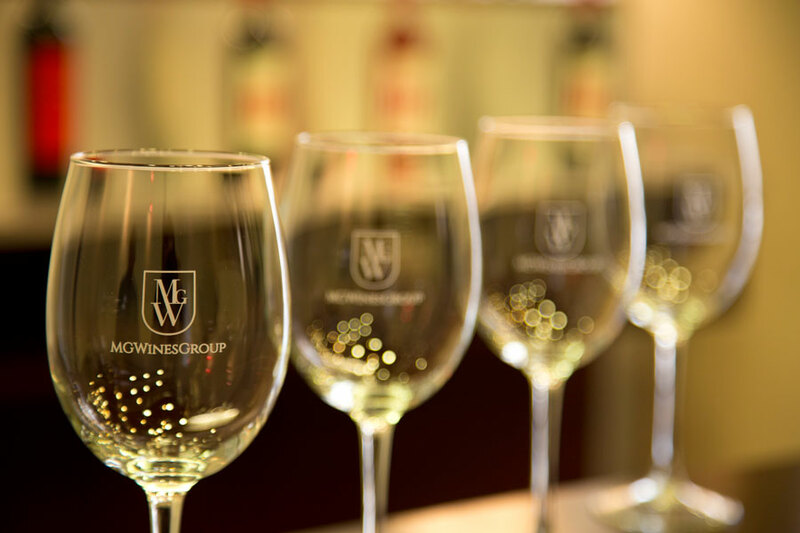 Visit our wineries and taste our wines in a very personal way. 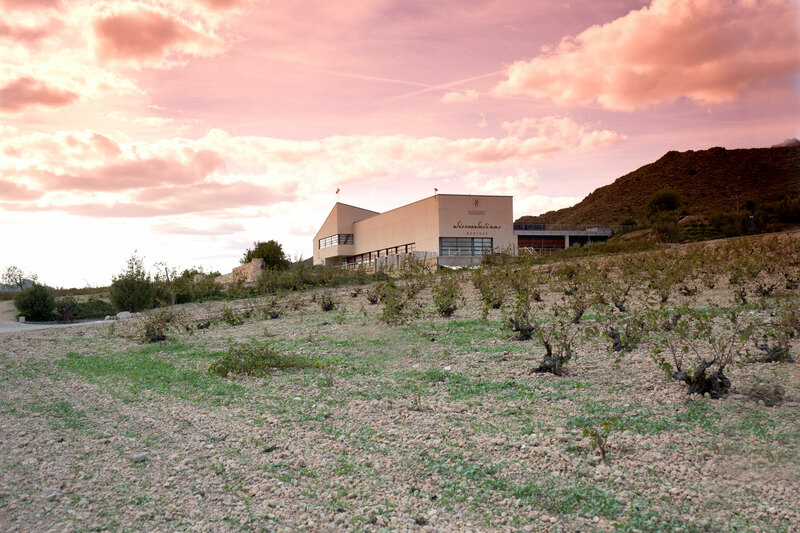 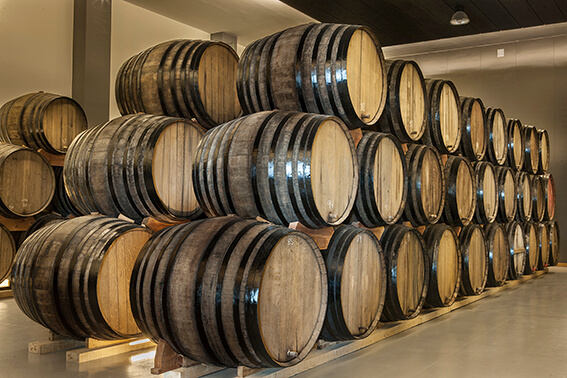 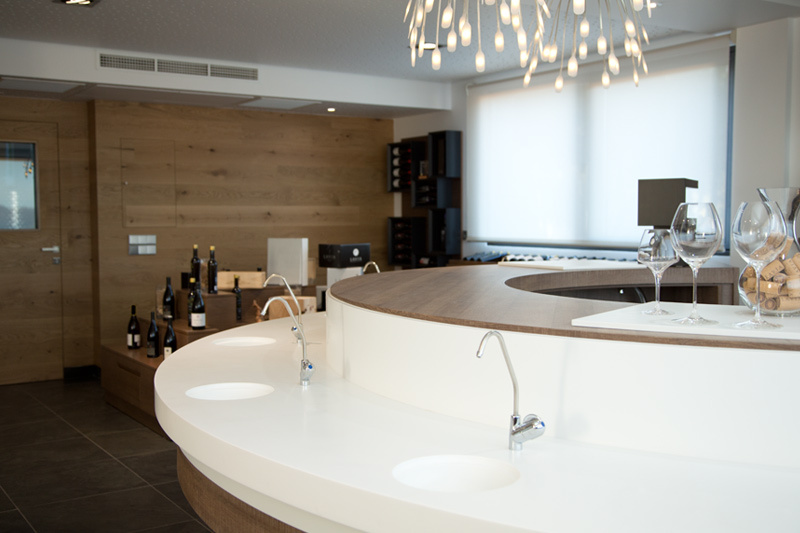 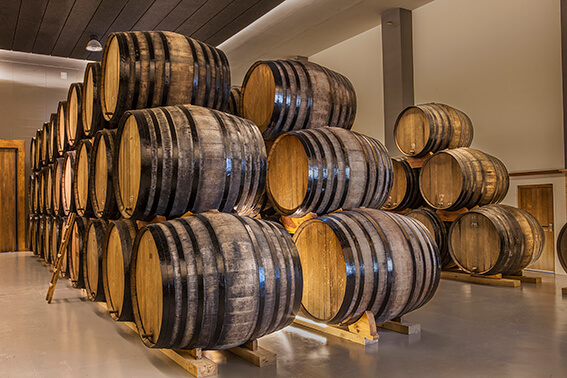 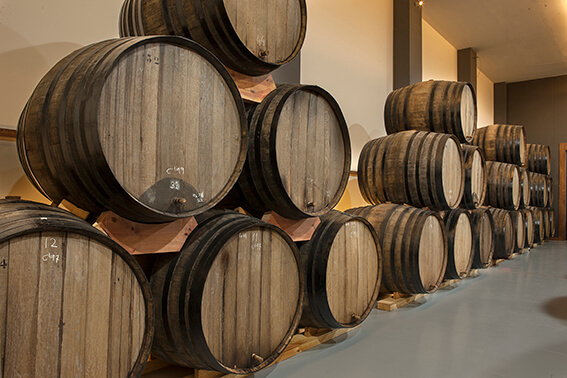 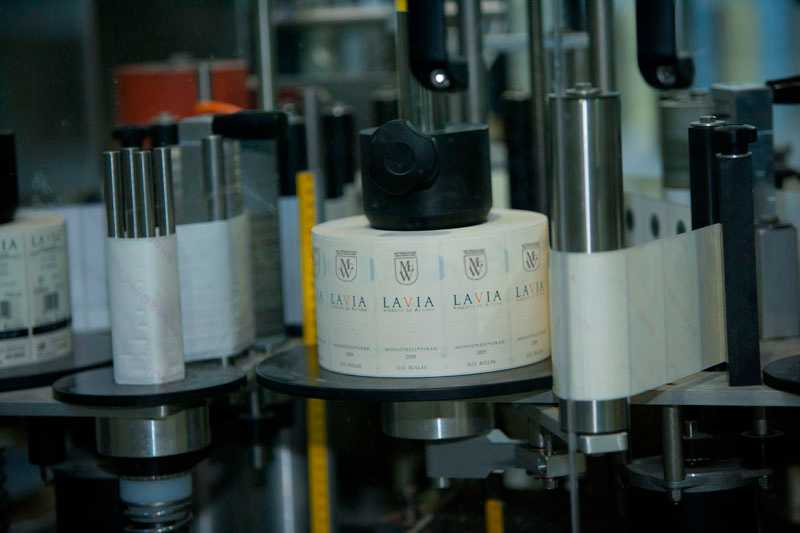 Bodegas Lavia has several wine touristic packs where you can observe the magical landscapes of Bullas, and discover the proccess of wine making from a different perspective. 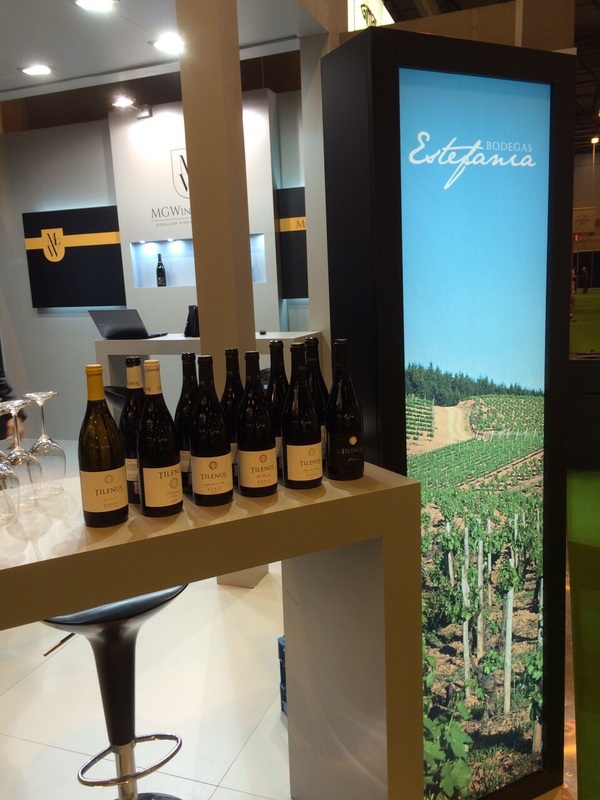 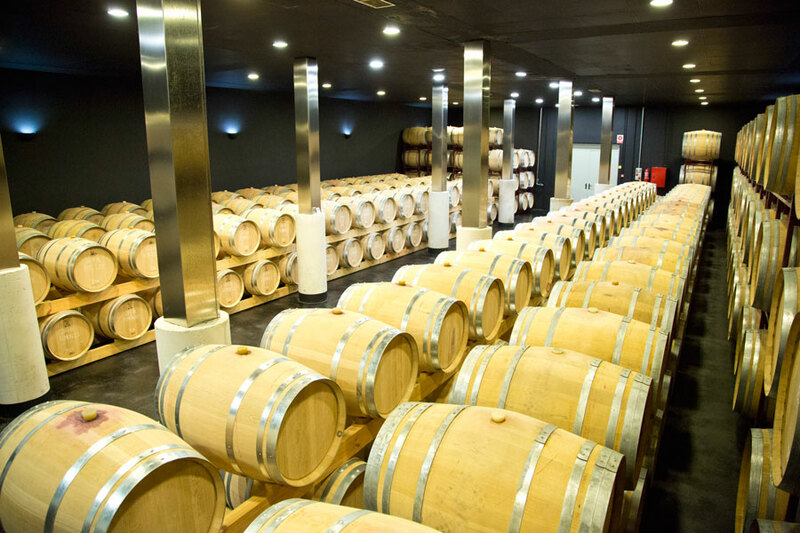 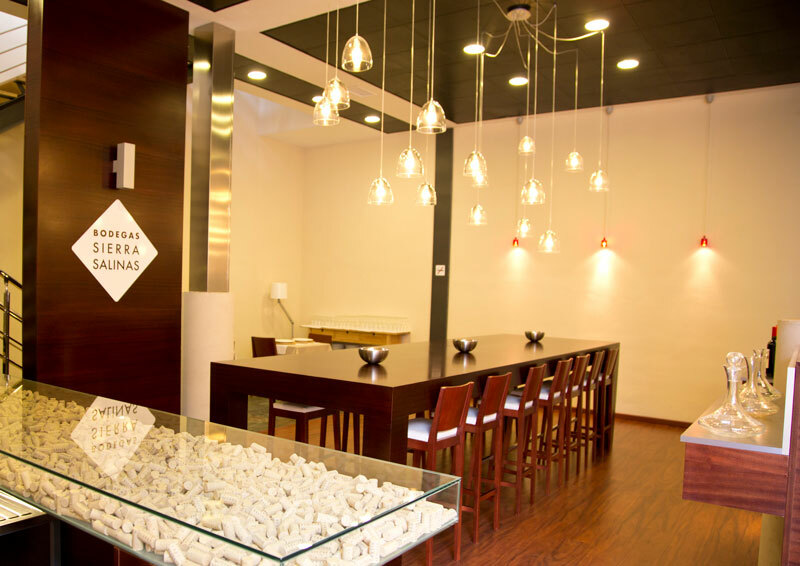 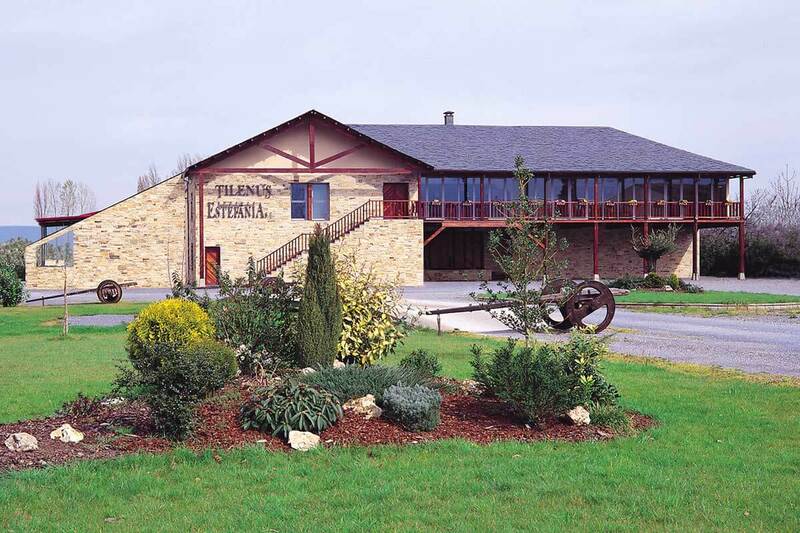 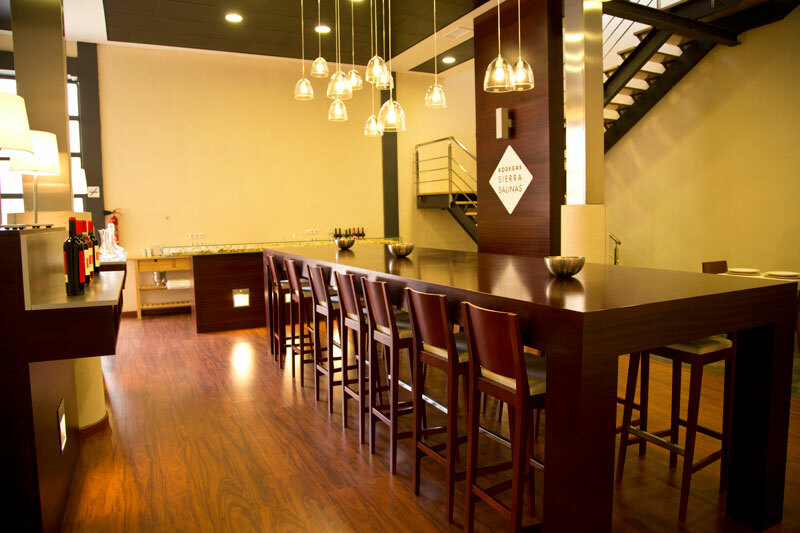 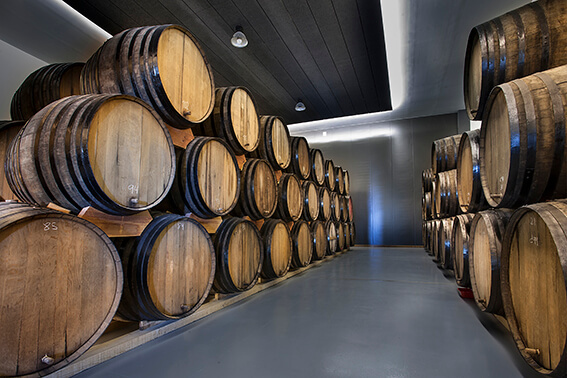 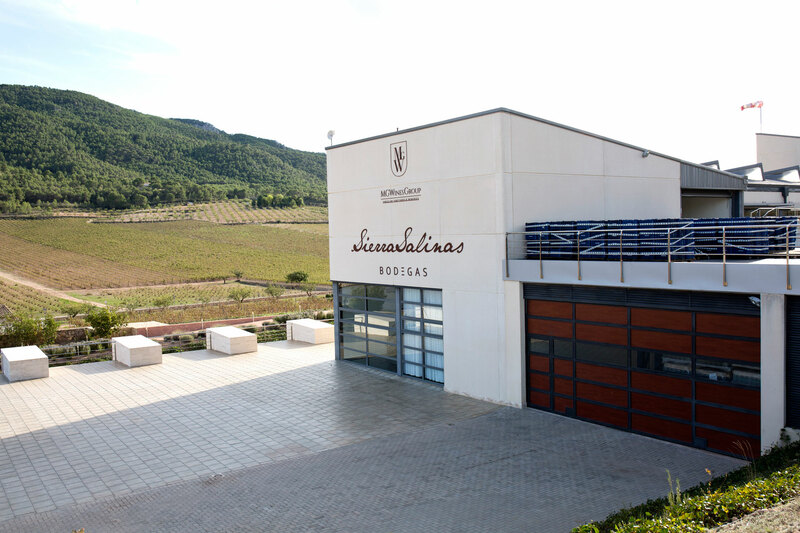 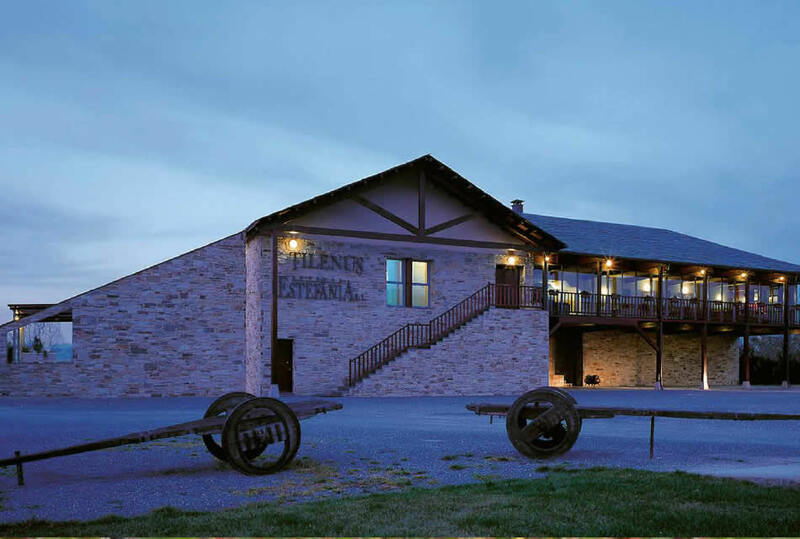 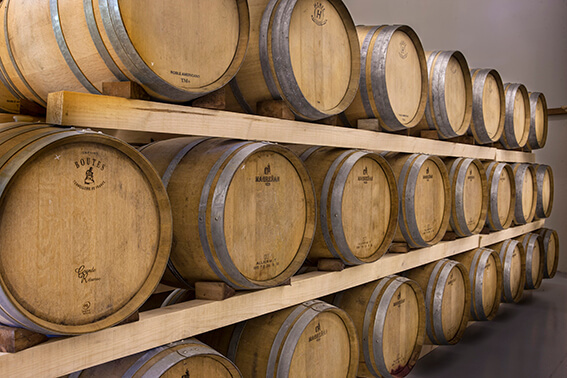 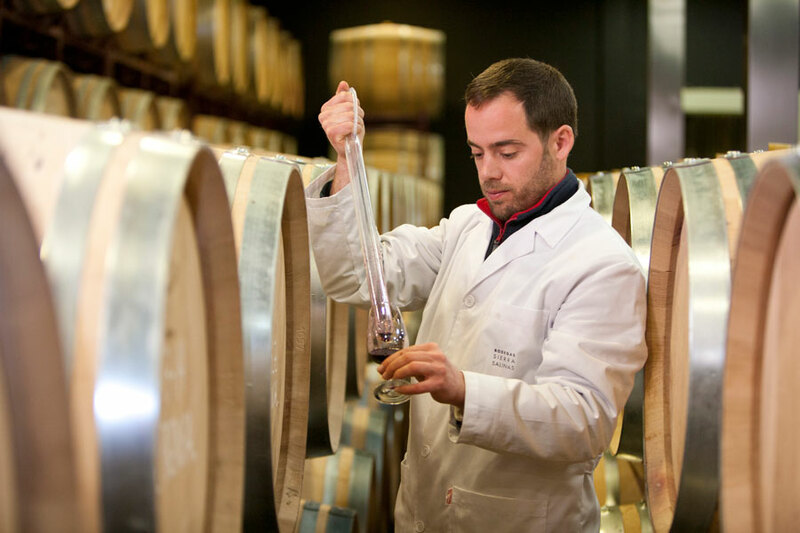 Bodegas Estefanía offers different types of activities where the visitor gets involved by the charm of the winery, its wines and discover the magical secrets that await in their land. 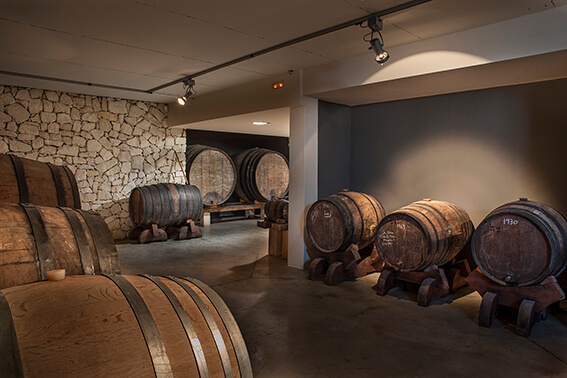 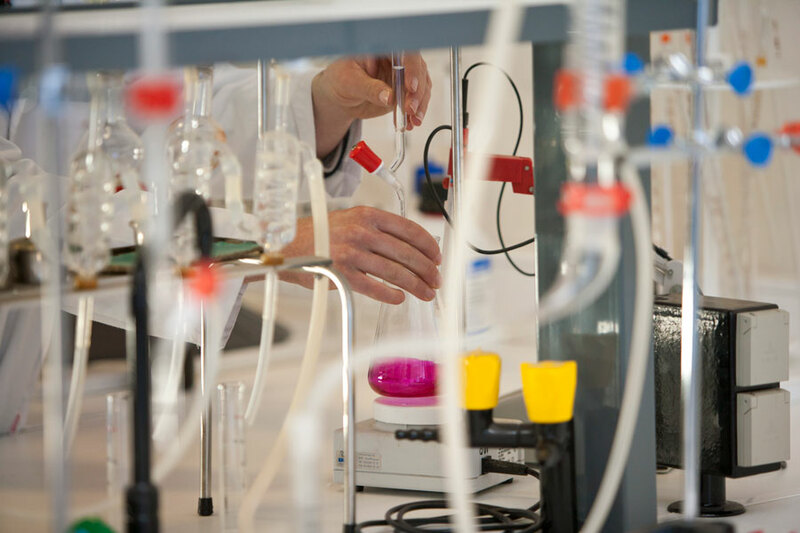 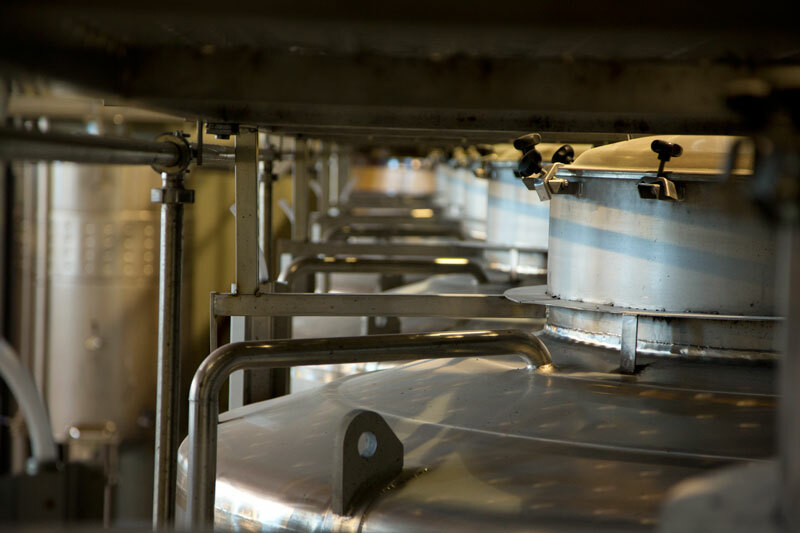 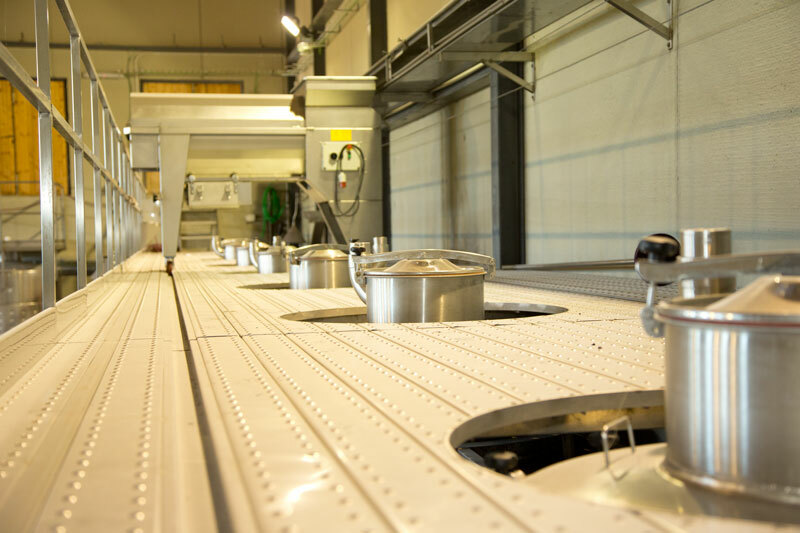 In it, you will be able to know a little bit about the history of the Bierzo and the native variety Mencía , as well as visit the facilities of the winery and its vineyards. 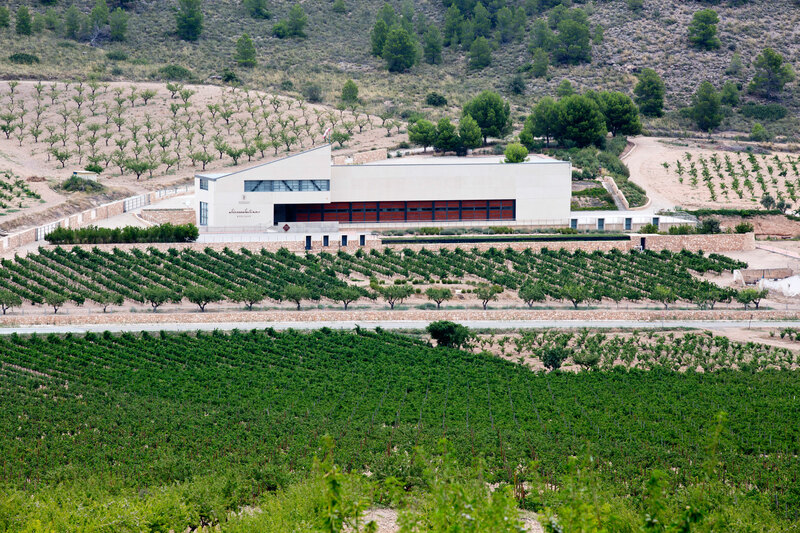 The Mediterranean views of pine trees and holm oaks that surround the vineyards at Bodegas Monóvar, together with the modern facilities that house its famous barrels from Monóvar, and the sacristy of Fondillón from Alicante with its aged century-old vintages, comprise an irresistible visit for any lover of wines and of the area’s wine-making heritage. 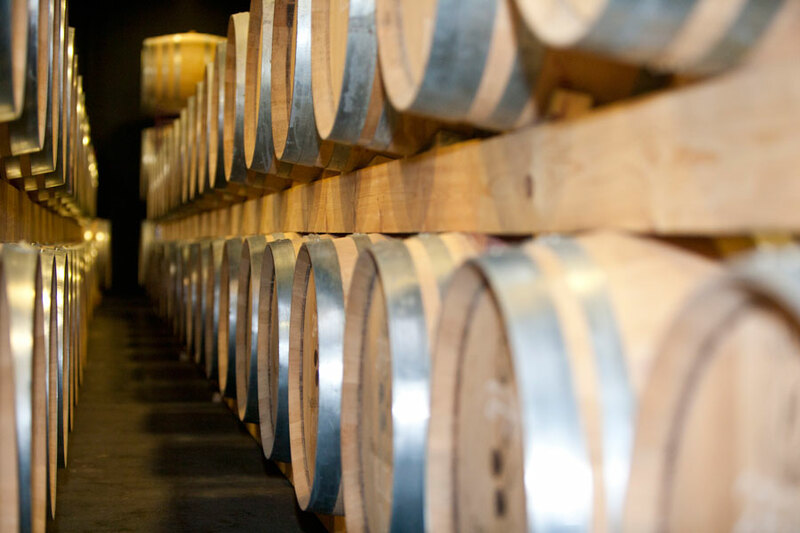 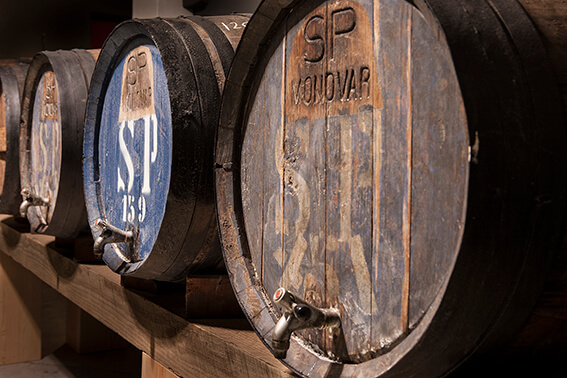 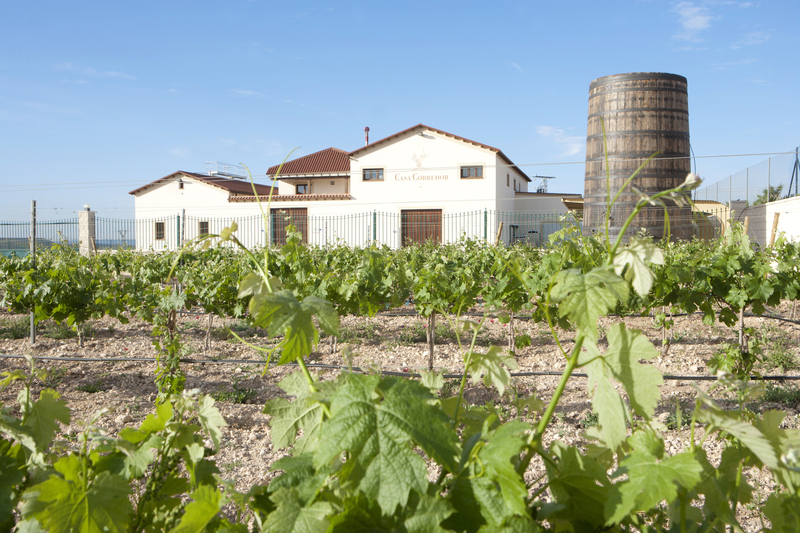 Visit the winery and its vineyards and savour your discovery of all the history surrounding this unique site. 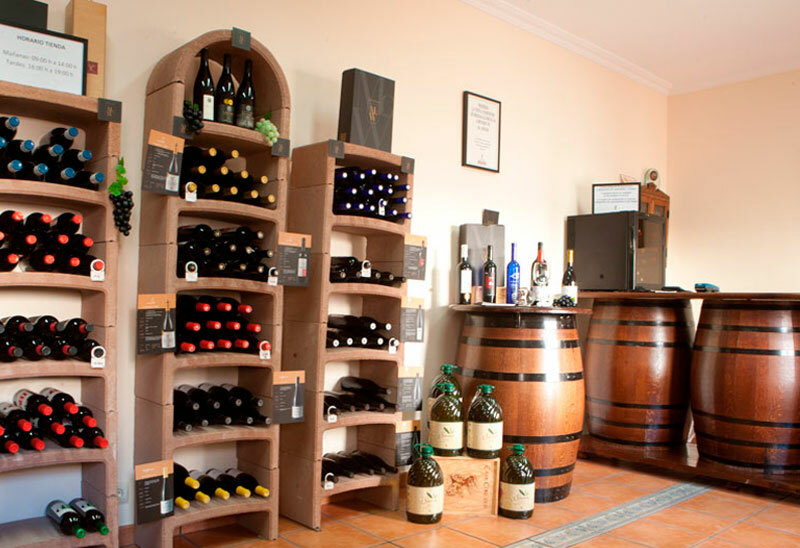 VISIT THE WINERY ACCOMPANIED BY OUR WINE EXPERT AND HAVE AN ENJOYABLE TIME TASTING DIFFERENT VINTAGES OF FONDILLÓN IN THE SACRISTY. 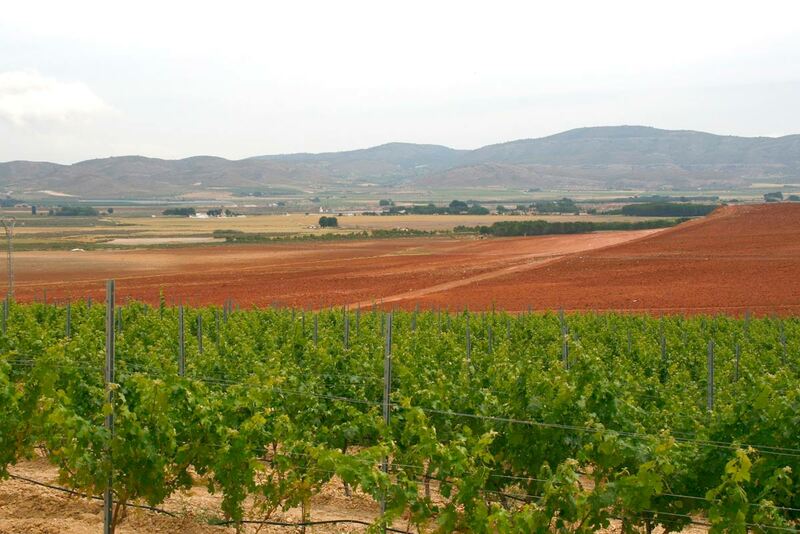 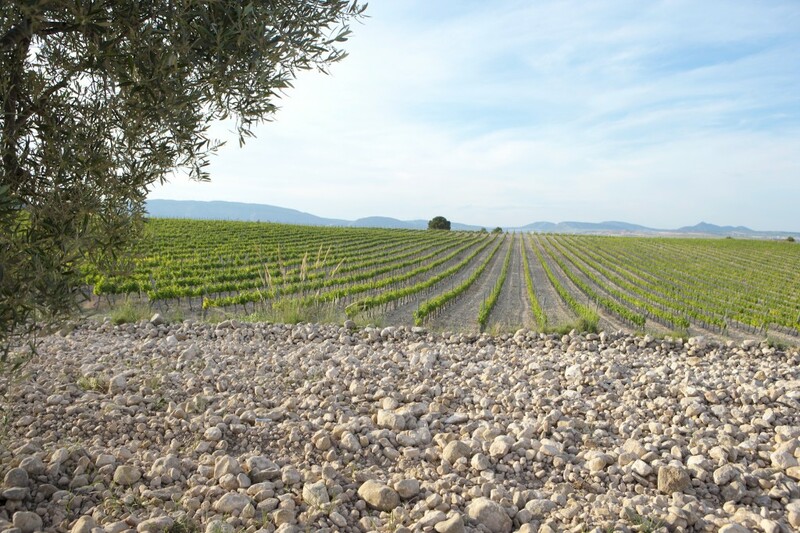 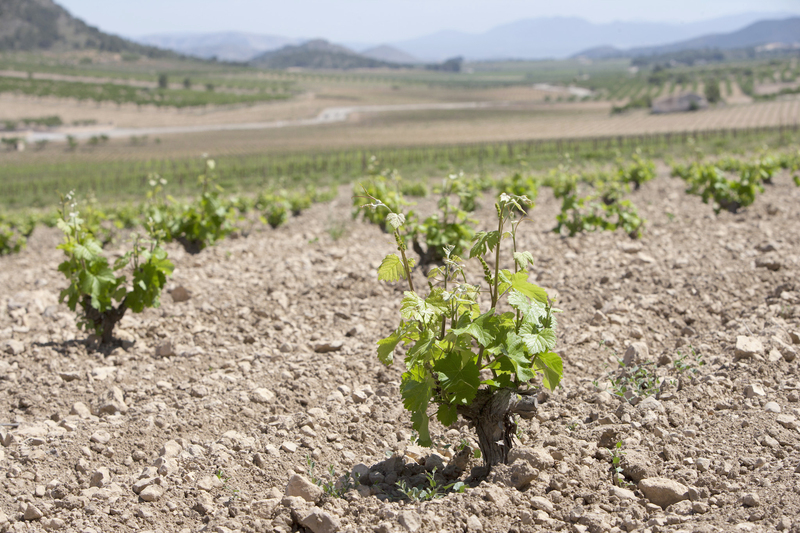 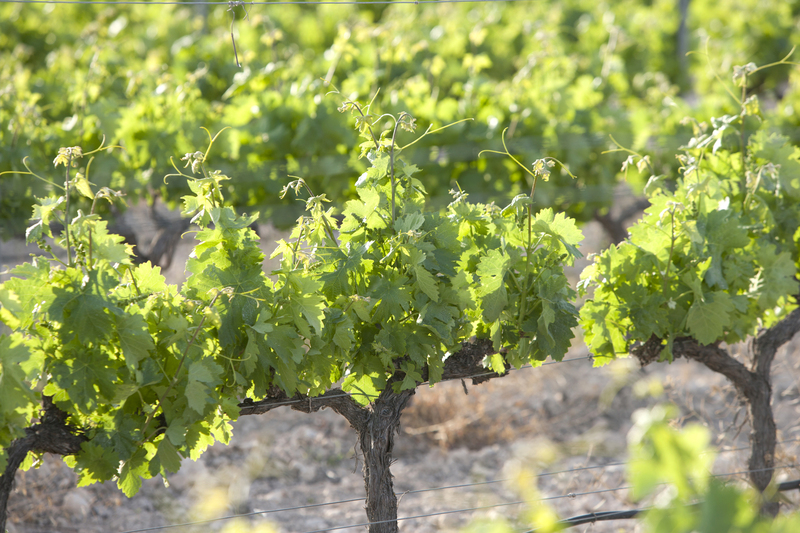 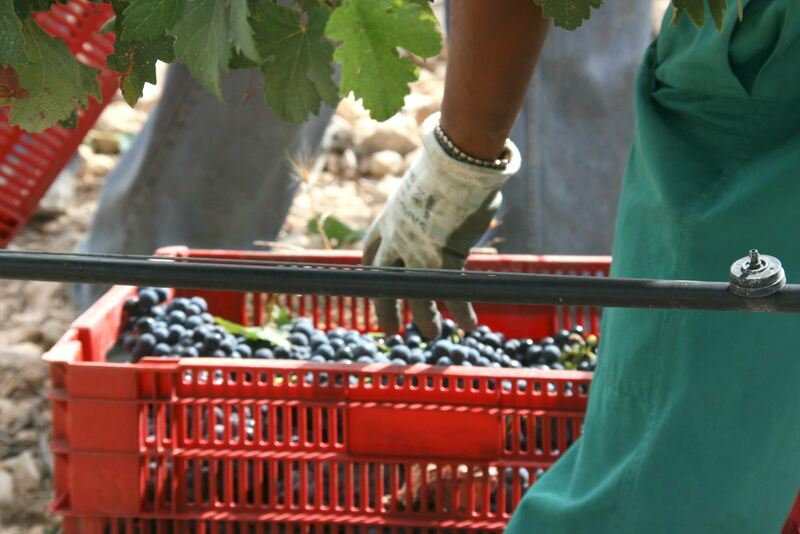 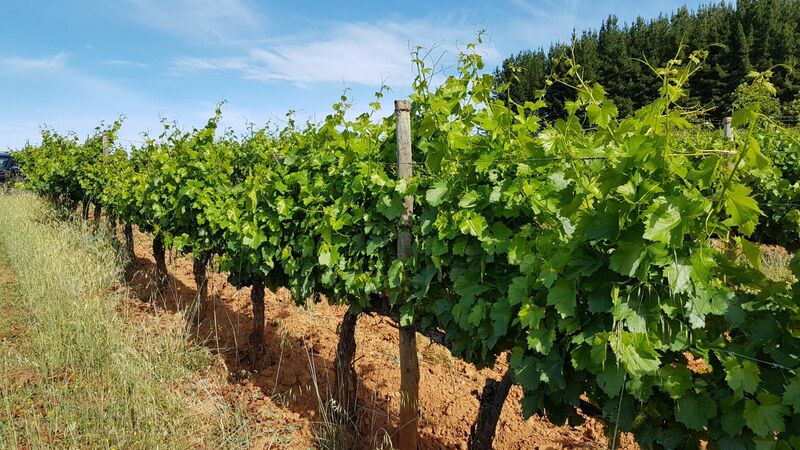 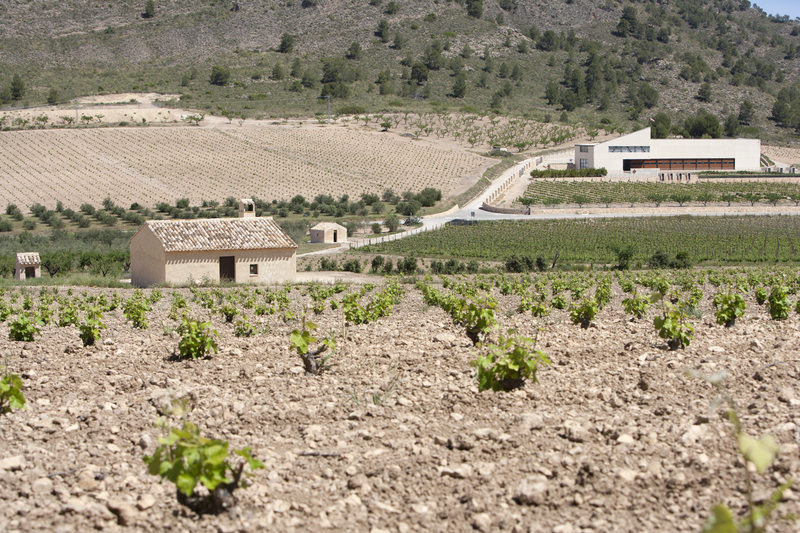 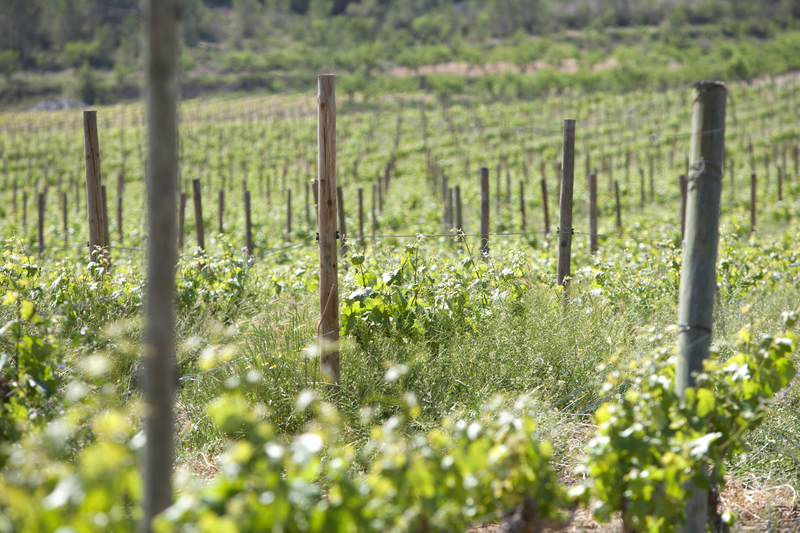 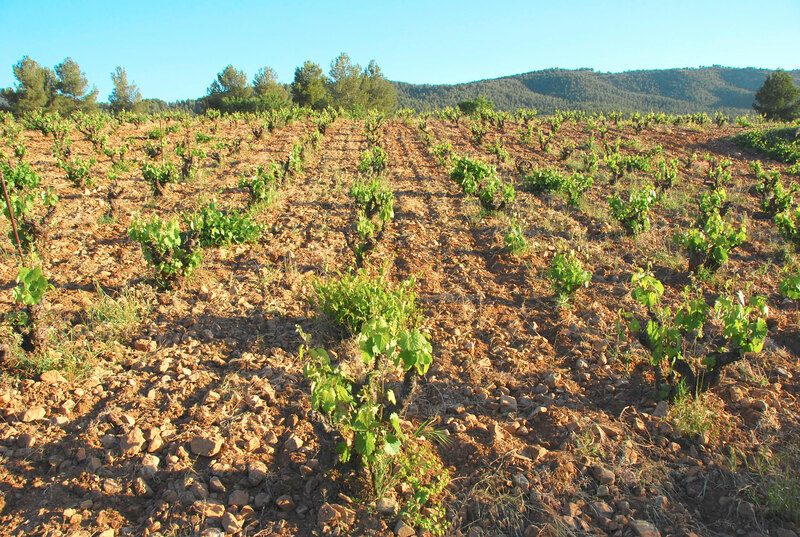 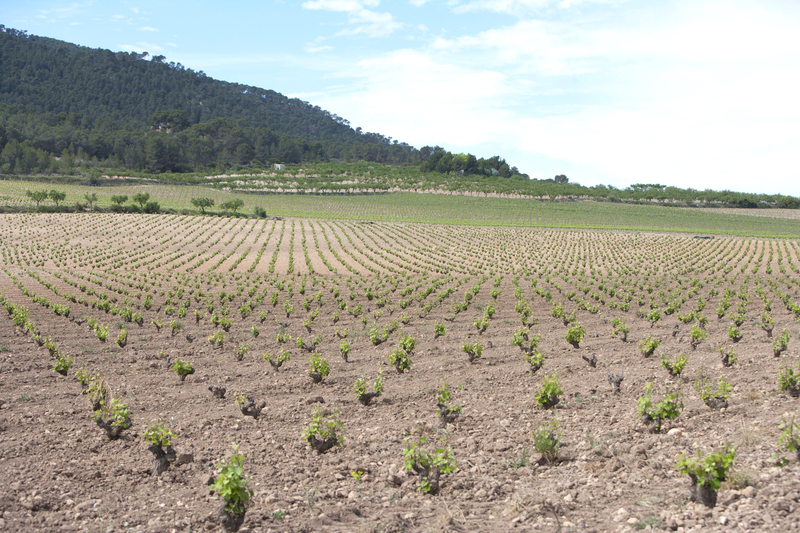 The 225 hectares of ecological vineyards located at the foothills of the legendary mountains of Almansa known as El Mugrón are the largest single planting of the Garnacha Tintorera (Alicante Bouschet) variety in Europe. 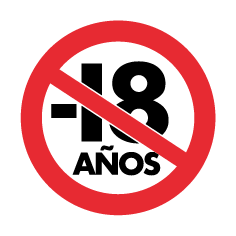 Contáctenos si tiene alguna duda o sugerencia. 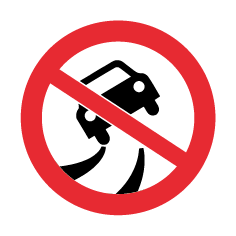 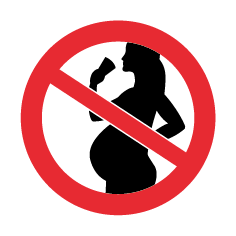 Y si lo necesita, no olvide consultar la acesibilidad. 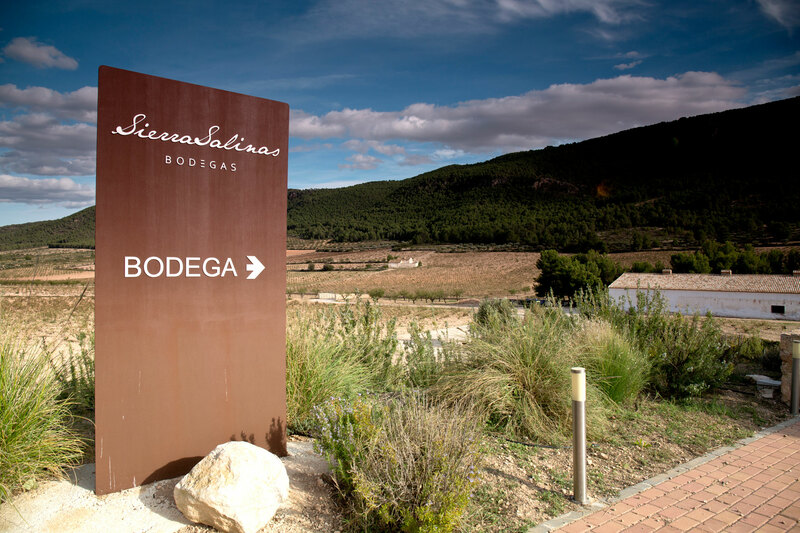 The landscapes and the curious process of elaboration make Sierra Salinas a place worthy of being visited by wine lovers. 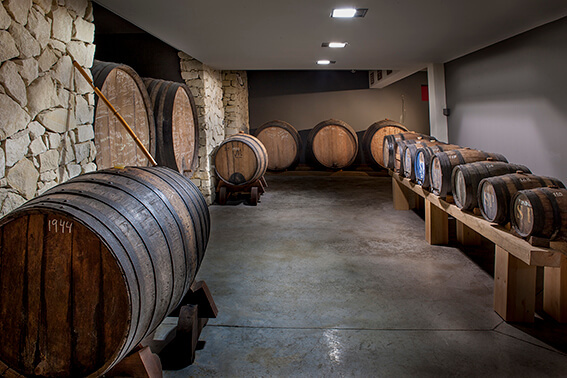 For this reason it offers the possibility to visit the winery and its surroundings, discovering the history of the winery and the uniqueness that surrounds it. 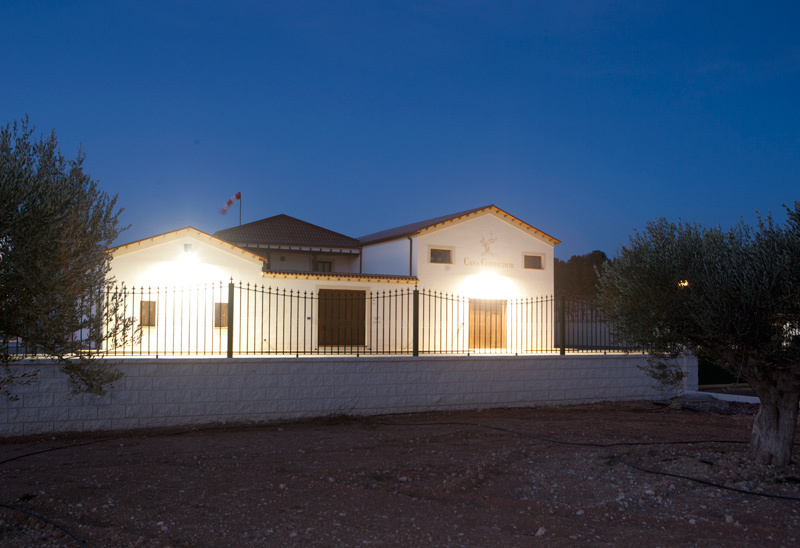 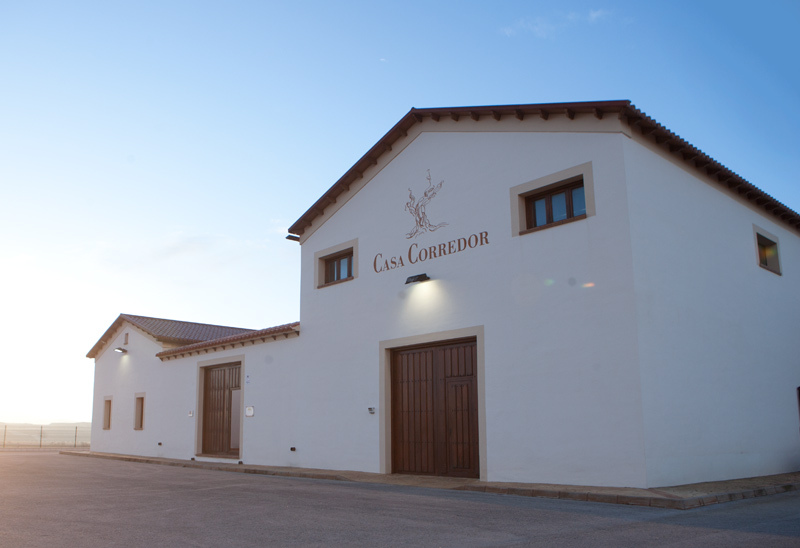 The landscapes and the curious process of elaboration make Casa Corredor a place worthy of being visited by wine lovers and enthusiasts.